This is the official website for the Federation: Moorish Science Temple of America, Inc. Our intentions are to unite all of the Moors under the Divine Instructions of Prophet Noble Drew Ali. We send honor to all to whom honor is due. The following pages will demonstrate some of our illustrious history. The site will updated periodically with new articles prepared by our Research Department pertinent to the recovery of a lost Moorish identity. 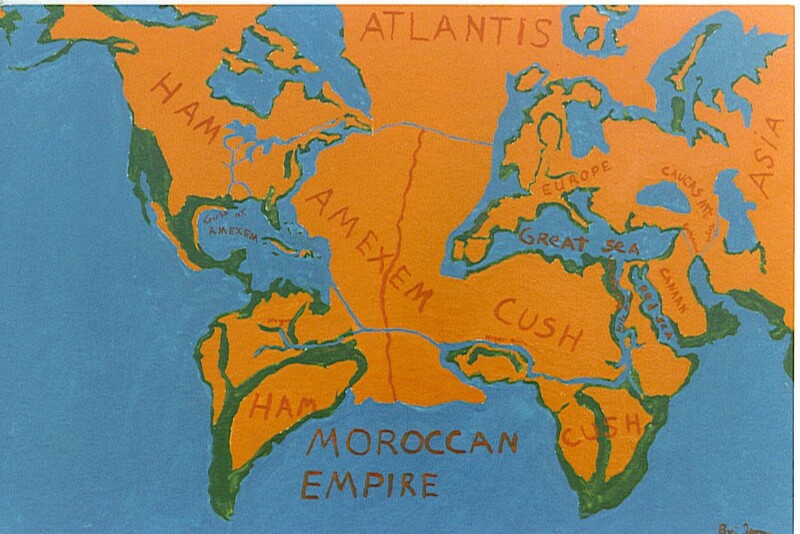 We begin with some history that many are not aware of, including: our early history migration routes prior to the Great Earthquake which caused the Atlantic Ocean. We then carry on to exact science and history demonstrated by our Great Father, Prophet Noble Drew Ali. Prophet Noble Drew Ali was prepared in due time by His Father, Allah, the GREAT GOD of the Universe. Our fall into slavery was due to our own negligence and disobedience to Allah's ordinance and the Circle Seven Law passed on to all the Prophets of Allah. The fall and the conditions of our foreparents is described in the infamous Willie Lynch writings. 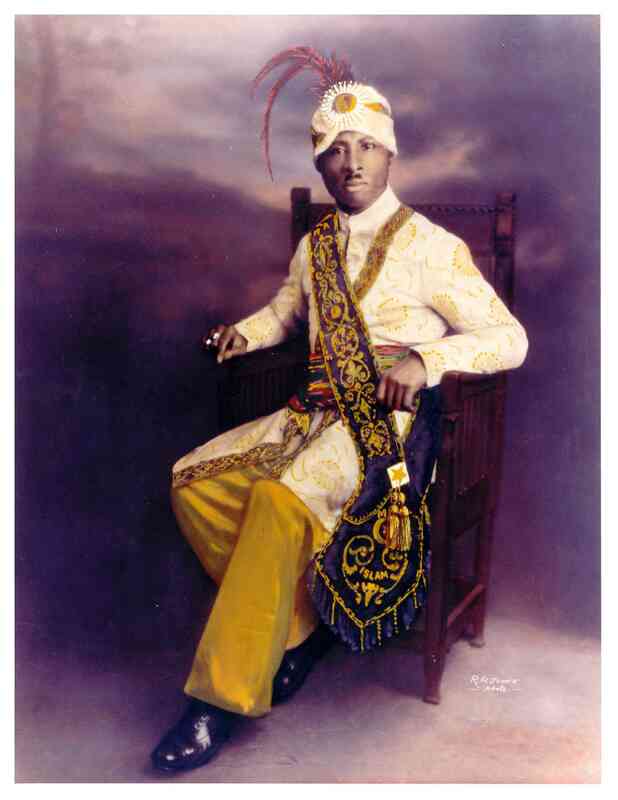 Praise be to Allah that Prophet Noble Drew Ali has come to give us the Light! We include Chapter 2 from our Holy Koran of the Moorish Science Temple of America to demonstrate how we may rise once again.